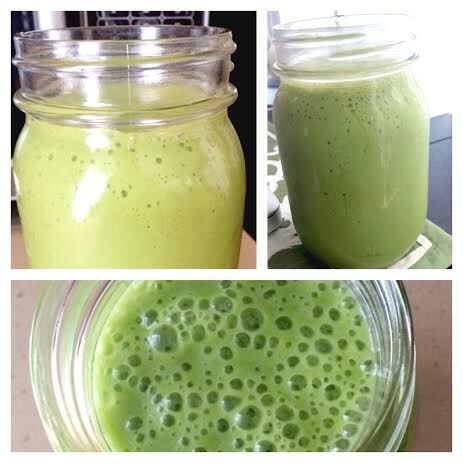 March Green Smoothies - Oy Vegan! It has been a bru­tally long and cold win­ter here in Toronto. That being said, the sun seems to be shin­ing today! So nat­u­rally, I thought I would share some of my favourite green smooth­ies with you to help you get cen­tred and healthy as you day­dream of spring. 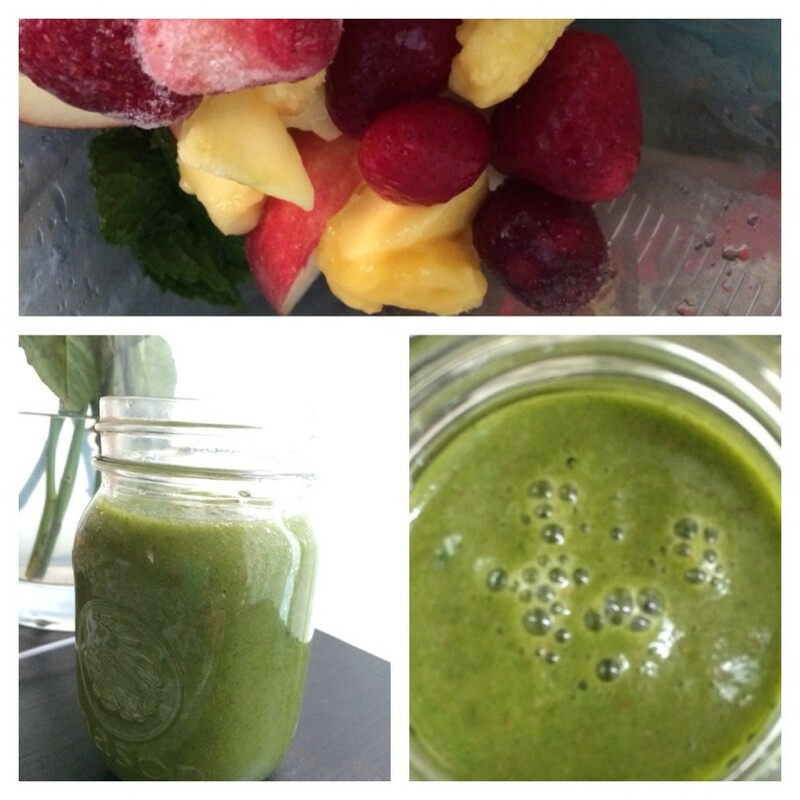 The first smoothie I’m shar­ing I got from Dr. Melissa West. I believe she got it from Vic­to­ria Boutenko… in any case, you can watch a vid of Dr. West mak­ing it below. 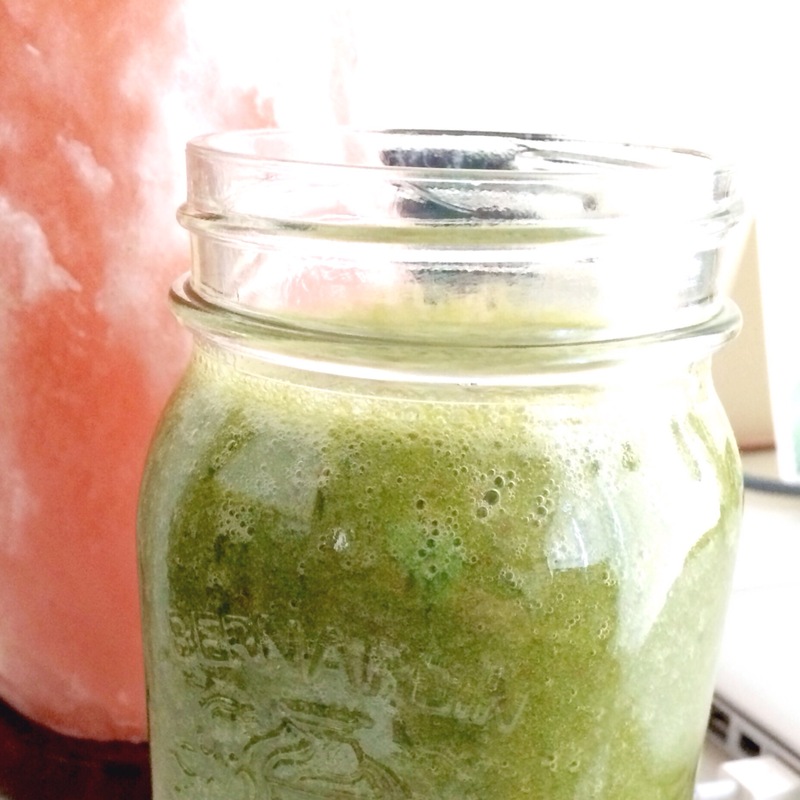 It’s super sim­ple to make and it is seri­ously like liq­uid green magic. When I drink this, I swear I feel health­ier and hap­pier! It’s magical. 1. Place every­thing in a blender and blend on high until desired con­sis­tency is reached. 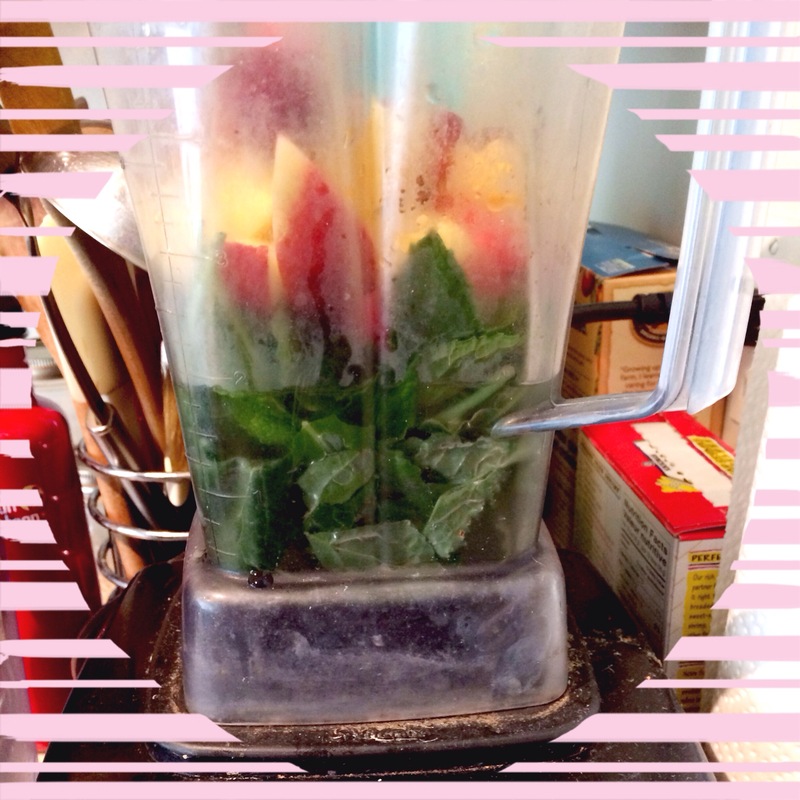 For another green smoothie that is nat­u­rally sweet and easy-to-love, try the Sham­rock Sababa! 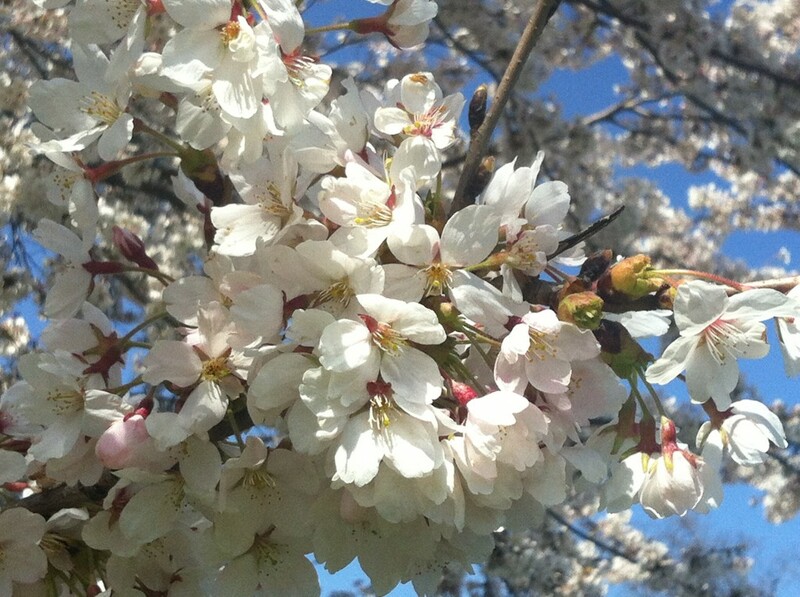 Here’s to the com­ing of spring and to good health! ← The Ethics of Research!